The cypress develops dark green, aromatic leaves with a conical shape and pendant branches. Chamaecyparis lawsoniana is very durable and robost. 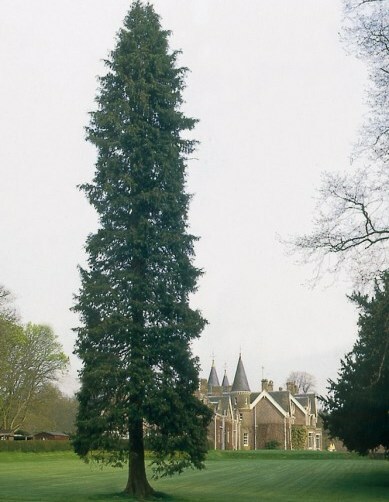 The image shows a very mature specimen.